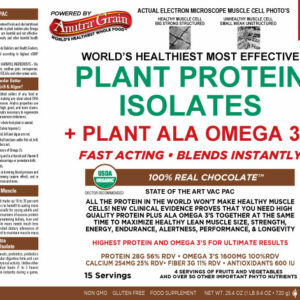 View cart “Anutra Omega 3 Plant Protein – 100% Real North American Vanilla (30 Day Supply)” has been added to your cart. Clinically proven ingredients that work absolutely necessary to regenerate healthiest cells maximizing energy, strength, endurance, alertness, and longevity. 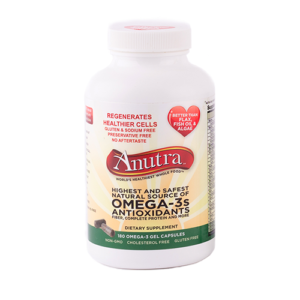 Clinical Studies on Anutra properties show positive results in lowering cholesterol, blood pressure, body inflammation (CPR levels) and blood thinning (aspirin effect) and in reducing the risk of heart disease, cancer, diabetes, osteoporosis and more. 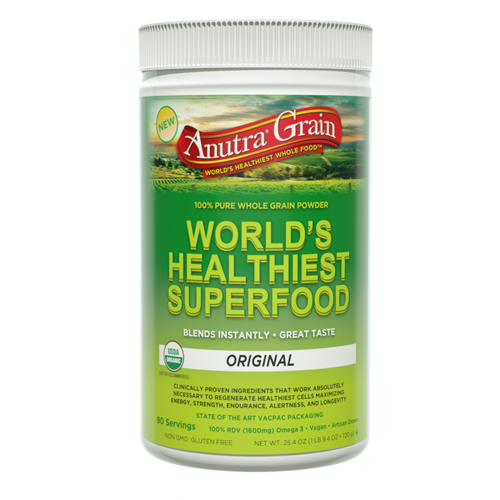 One-of-a-Kind Anutra, world’s most powerful Superfood Microfine Powder. 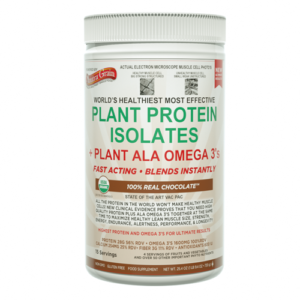 The only Patented Omega 3 superfood approved by the FDA and USDA. 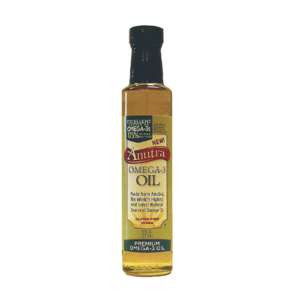 Anutra’s patented process enhances and protects its nutritional content and enables immediate absorption. 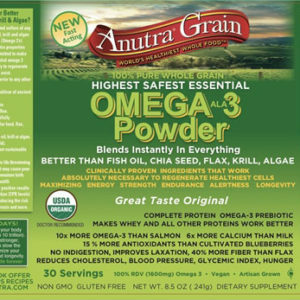 Anutra Superfood Powder makes all your nutrients or any thing else ingested absorb BETTER! 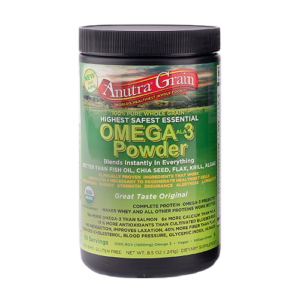 Everyone can benefit from eating Anutra Superfood powder. Whether you mix it into smoothies, or hot drinks, YES, ideal in coffee, hot chocolate and tea. Your body will absorb the nutrients immediately due to the uniquely small micron particle sizes. View 1 of our 2 new Commercials. PBS Frontline Documentary FRONTLINE, The New York Times and the Canadian Broadcasting Corporation examine the hidden dangers of vitamins and supplements, a multibillion-dollar industry with limited FDA oversight.